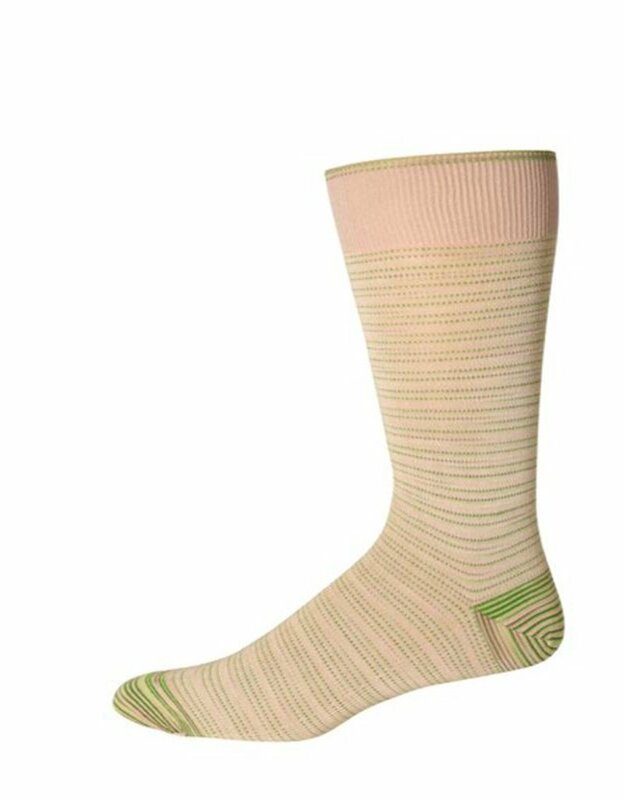 The Khaki Tombra sock from the Robert Graham collection is done in a tonal stripe design with a contrasting toe and heel color. XL is sized to fit the big and tall man. 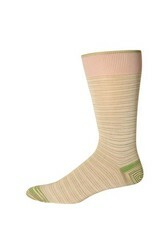 Crafted from 62% Peruvian Pima Cotton, 37% nylon and 1% Spandex.